The Touch Dynamic Quest has been discontinued. No direct replacement is available. 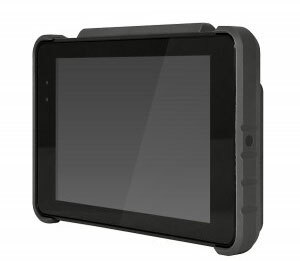 The Quest Tablet is a ruggedized, windows-based tablet designed specifically for point of sale use. 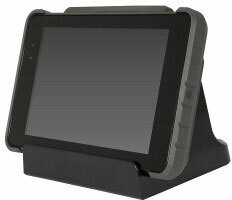 Available in both a 7" and 10" sleek LCD, the Quest is retail hardened and can be dropped from up to four feet. Additionally, the Intel BayTrail CPU enables the Quest to support Windows 8.1, allowing the device to effortlessly handle CPU heavy applications. 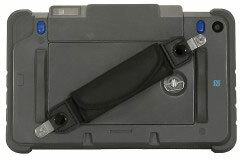 No matter how rough the environment or how tough the application, the Quest Tablet can handle both with ease and grace. 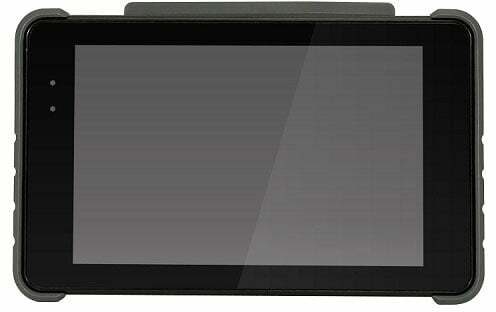 An Intel Quad Core BayTrail-T processor allows for ultra-low power consumption and quick speed. 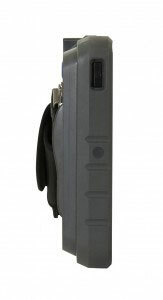 A 6 to 8 hour battery life allows for use during a standard shift, no recharging necessary.